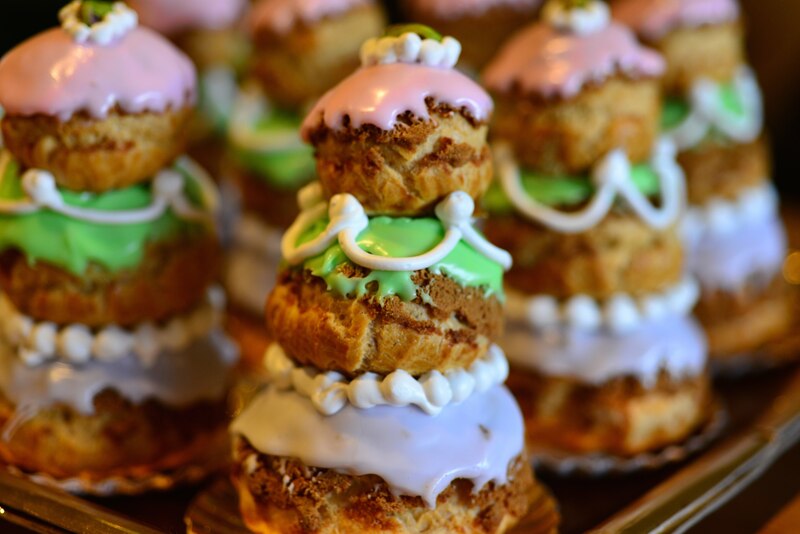 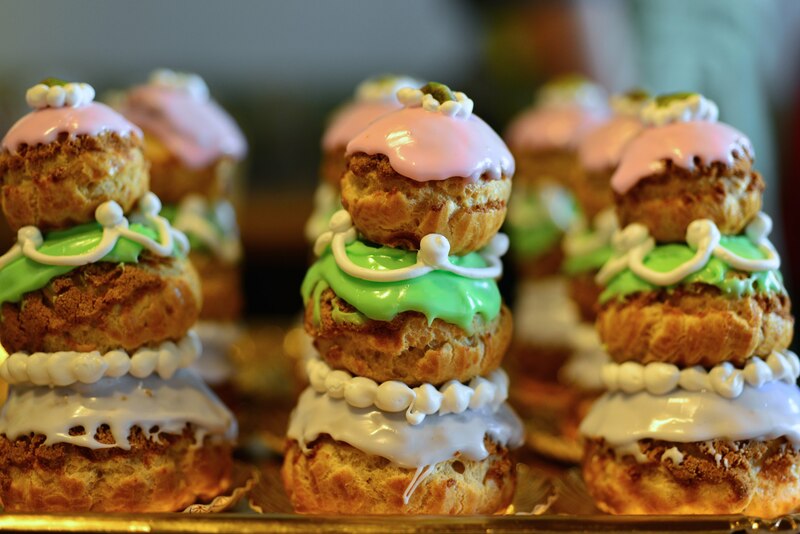 In conjunction with the release of Wes Anderson’s new film “The Grand Budapest Hotel,” Salt Lake City bakery Les Madeleines was commissioned to create the movie’s signature pastry, the Courtesan au chocolat. 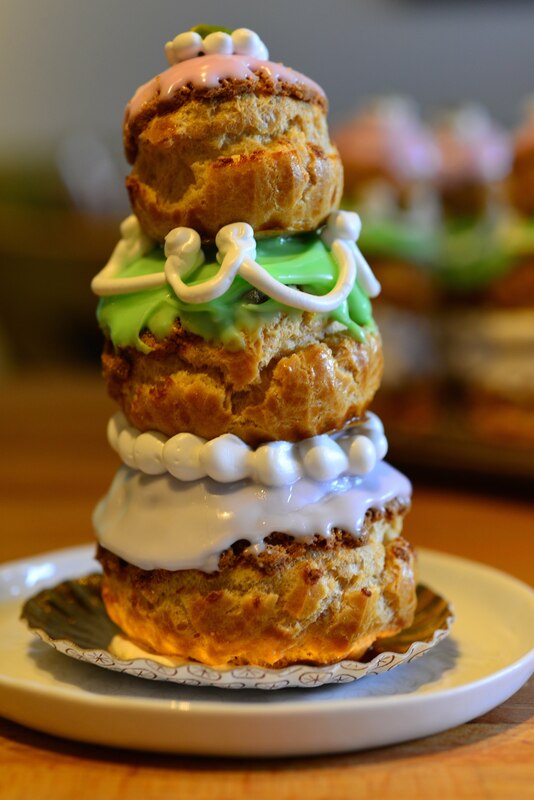 It’s a puff pastry tower filled with chocolate and pistachio cream. 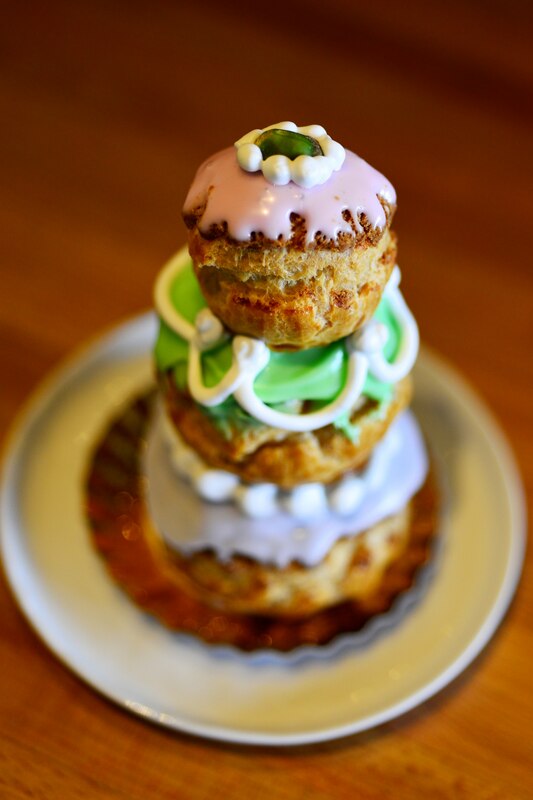 I got to shoot some photos for the promo.